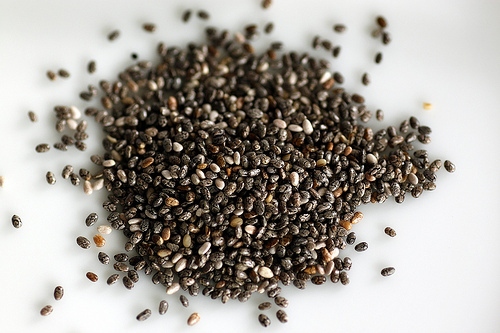 Flaxseed vs Chia Seed: Which is better for you? « Gratituesday: Our New Puppies! Thanks for researching this! I was all set to go get some chia seeds until I read the part about sesame allergies. I think I will hold off for now, but if his 3-year testing shows some improvement in the numbers, I might try these then. And I totally agree about the varied diet! 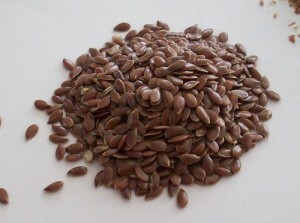 It’s so easy to get in a rut, substituting rice or coconut (or flax) for everything, instead of varying the diet. I think it’s even more important when allergies are present. I was surprised to read about the sesame allergy connection as well. I’m happy it helped. How does chia seed compare to flax regarding phytic acid content? Also, do either contain any amount of phytase enzyme to assist in metabolizing phytic acid since humans don’t naturally produce any phytase enzyme? Those are great questions, but since it’s been almost 3 years since I researched this, I can’t remember. 🙁 Sorry to be no help at all.